Do you have an interest in working with 3D data and the built environment? Calling out to App and Game Developers, Construction Professionals, Urban Planners, Engineers, UX Designers and more! 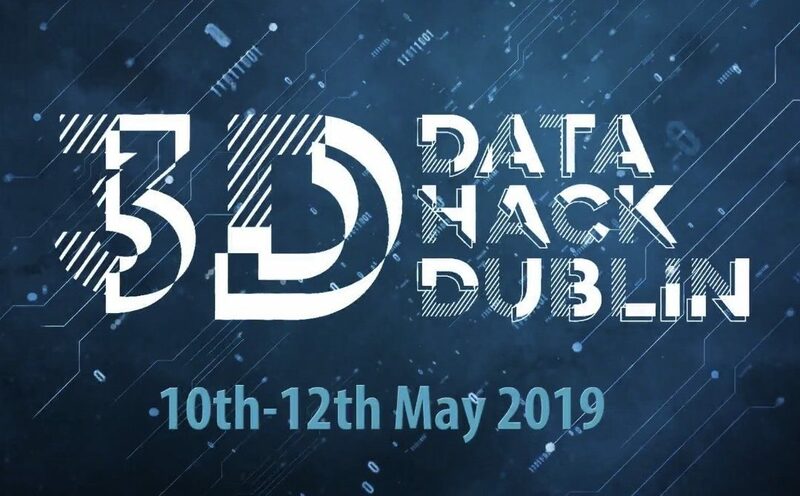 Get exclusive access to a highly accurate 3D model of Dublin’s Docklands and numerous IFC building models at this 3D urban data Hackathon. In a world first, we are working with a team of experts from across public, private and academic sectors to provide these data-rich models to innovators, designers and developers to inspire creative, exciting new applications and services for the citizens of Dublin!